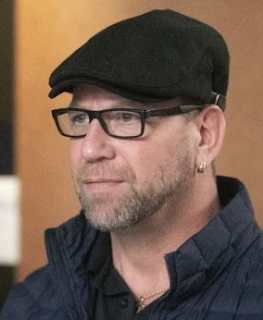 Louis Matte Three Hells Angels and a member of the Repentigny police pleaded guilty to various drug trafficking charges at the Montreal courthouse. A civilian undercover agent sank the operations. 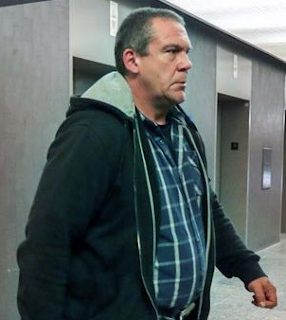 Michel (Sky) Langlois Michel (Sky) Langlois, 72, one of the first men to wear the Hells Angels logo in Canada, was also done in by the same undercover agent. Carmelo Sacco, a 36-year-old, was sentenced to 53 months. 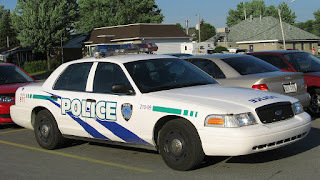 The last person to plead guilty on Wednesday was Carl Ranger, a member of the Repentigny police who was suspended following his arrest this year. Ranger acted as a courier for traffickers. Police seized 21 kilograms of cocaine, 200,000 synthetic drug tablets, $ 2.5 million and 34 firearms.